If you’ve missed my earlier blog post on how to get to Central London from Heathrow Airport, where to rent a car at a reasonable price and which serviced apartment to stay in while in London, read -> Getting around London, Green Motion Car Hire and review of Go Native London Bridge. 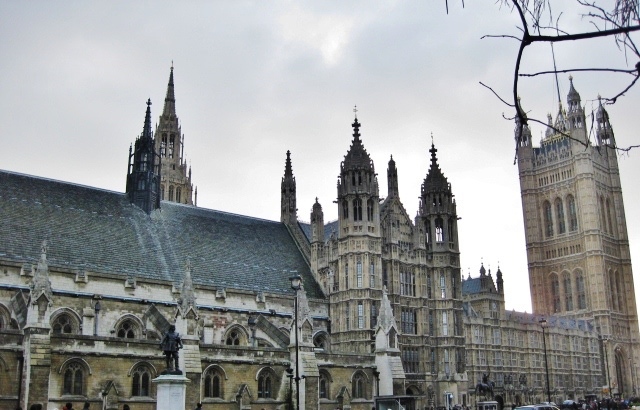 I was lucky to have my hubby, John, (he’s Brit) as my local tour guide so I did not have to do any prior research work every time before coming to London as he would help plan the holiday itinerary. While I had visited most places with John, one of my former colleagues from the UK office also went on the London Eye and explored the Tower of London with me when we took a day trip together. 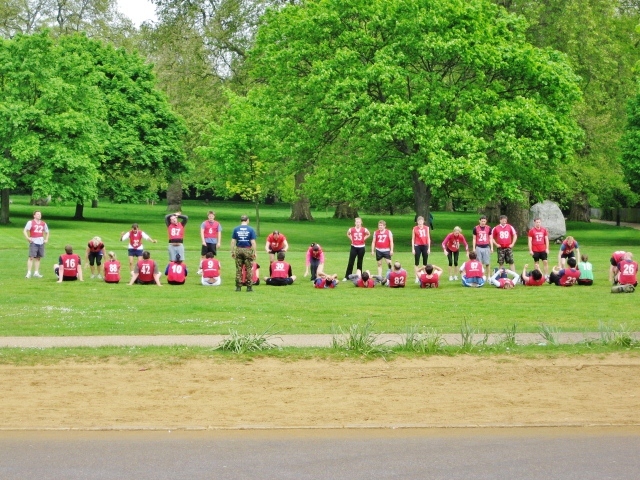 So besides that, what else can we do or see in London? There are definitely more than 28 things to do in London but this is a good place to start if you’re coming to London for the first time. I’ve plotted everything covered in this post (except supermarkets, Tube stations & lottery stations which are everywhere and so easy to find) on one map so you can have a quick overview of the sights, attractions and to-dos in London all at once. As you can see from the map above, most of the places I’ve highlighted are within walking distance from Tube stations. I will also indicate the nearest Tube station(s) to every attraction below. One of London’s most famous landmarks. 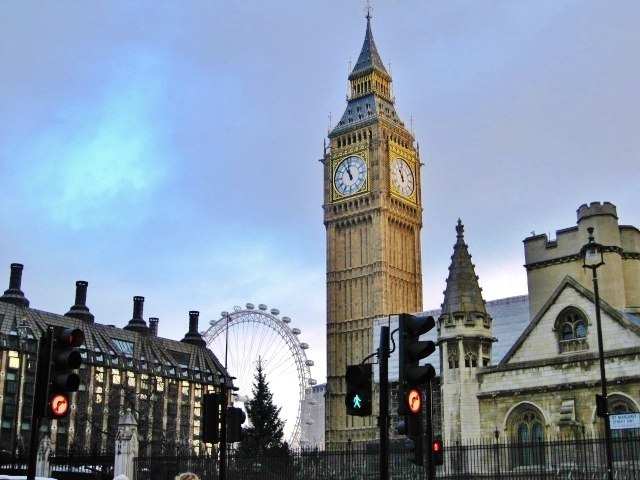 Big Ben is the nickname of the giant bell in the belfry of the clock tower at the Palace of Westminster (Houses of Parliament). The origin of the nickname is not known though some people say it was named after Sir Benjamin Hall, the engineer who oversaw the installation of the giant bell while others say it was named after heavyweight boxing champion, Benjamin Caunt, in the 19th century. Note: Refurbishment work will commence in early 2017 and will take 3 years to complete. The clock tower will be scaffolded during this period. This is one of London’s largest and oldest food markets with a history of more than 1000 years. 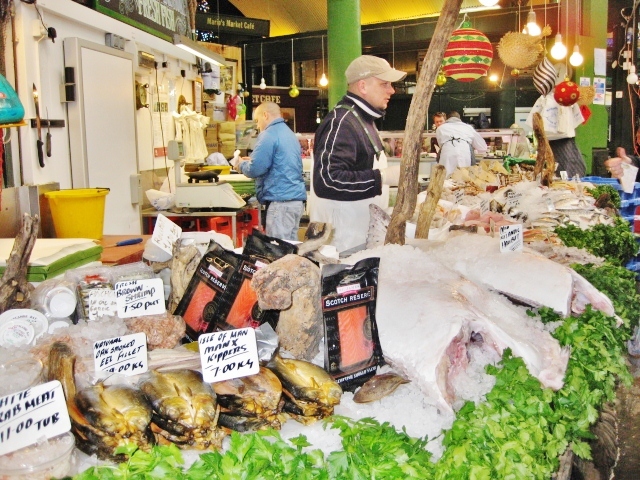 Here, you can find a huge variety of fresh local produce like free-range British meats, seasonal fish, game & poultry, seafood such as hand-dived scallops & oysters and fruits & vegetables. Besides that, there are also a number of bakeries that offer artisanal cakes, pastries & handmade biscuits and confectioneries that sell handcrafted truffles & chocolates. Expect to also see traders selling cheeses, cured meats, spices, flowers, homewares and more. What really excites me is the array of street food that can be found here. Do not miss out on the roast pork baguette from Hobbs Meat Roast – it’s absolutely delicious. Visit Borough Market’s website for the full list of traders. Home of The Queen. I looked at every window of the building in the hope of catching a glimpse of Her Majesty but I wasn’t that lucky, lol. 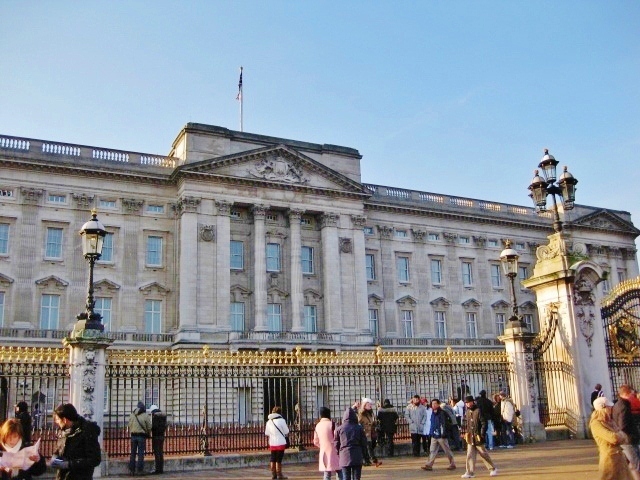 Buckingham Palace is a classic work of French neo-classical architecture that was built in the early 18th century. It is where many national celebrations and events are held so if you happen to be here during one of such occasions, you might really catch sight of the Royal Family. Otherwise, come on a day when there will be the Changing of Guards ceremony so at least there’s something to see. For the schedule, click here. The British Museum houses an extensive collection of world artefects, antiquities, artwork and treasures with some hailing from the Paleolithic or Old Stone Age more than 2 million years ago. I particularly enjoyed the Ancient Egypt gallery where there were real mummies on display. Really amazing. Time to time, there would also be free exhibitions and displays as well as special exhibitions that require additional charges. 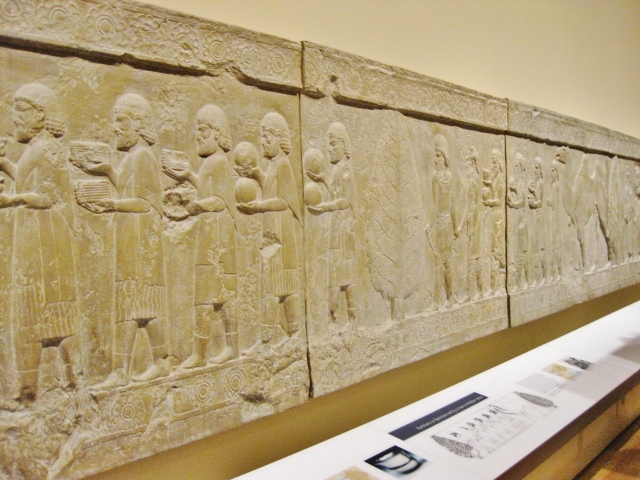 For more information, visit the British Museum website. Entrance to the museum is free. It is open daily from 10.00am to 5.30pm (Fridays till 8.30pm). I just happened to stumble upon this market while walking around Covent Garden and found this market to have a distinctive character which set itself apart from other markets. On Mondays (5am to 5pm), this place becomes an Antique Market where dealers would come together to showcase a wide range of collectibles that include vintage porcelain & silver ware, old magazines & posters, books, paintings, coins and more. From Tuesdays to Fridays (10.30am to 7pm), you can find movie & music memorabilia, hats & scarves, homewares, toys, souvenirs, apparel and more at the General Market. 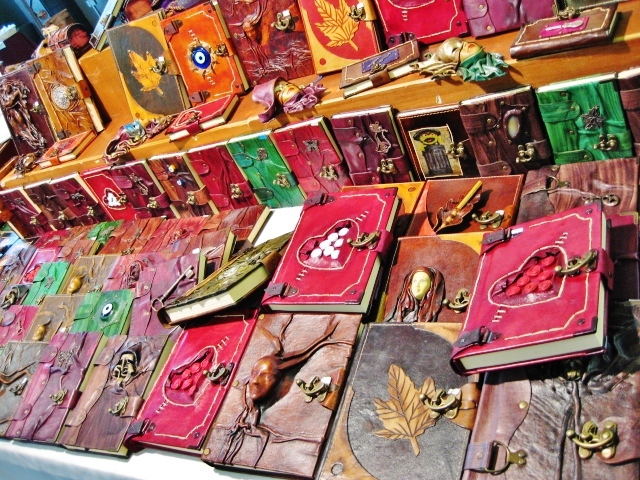 And on Saturdays and Sundays (10am to 6pm), be dazzled by the creative works of craftsmen as the Arts & Crafts Market features everything that’s handmade which include leather journals, cutlery jewellery, pop up greeting cards, hand-carved wooden pens, pottery, deco candles and more. You’ll definitely find something unique to bring home as a souvenir. For more information, visit Jubilee Market website. 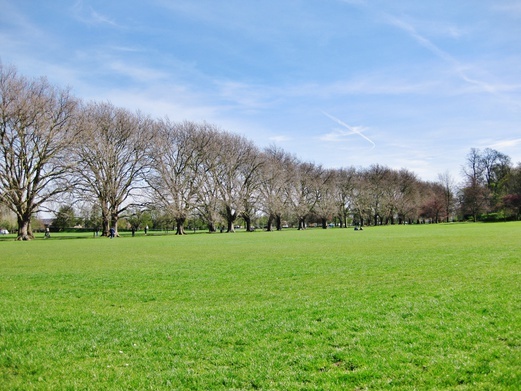 One of the things that I like to do during Spring time is to take a walk in the park because though the sun is out, the weather isn’t humid like Singapore’s and it’s generally quite cool and breezy. At the same time, I can get close to nature and enjoy the flora and fauna. 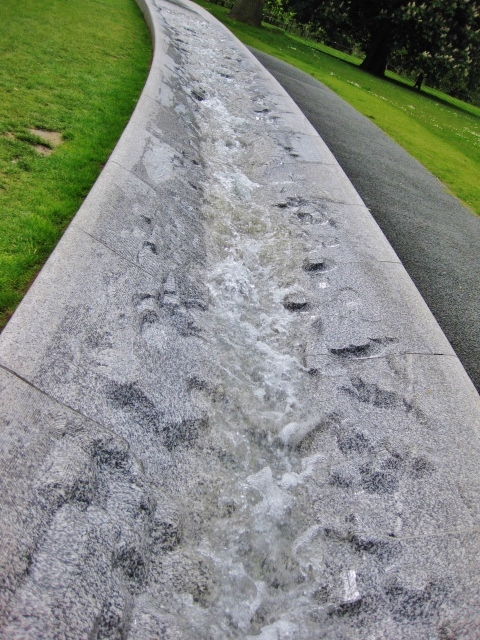 Hyde Park is also home to The Serpentine Lake (above) and Diana Memorial Fountain (below). The park is open daily from 5am till midnight. If you cross The Serpentine Bridge and get across the other side of the lake, you will come to Kensington Gardens that has the most beautiful display of vibrantly coloured flowers. Really awed by the sight. Remember, you have to come here during Spring (April/May) if you want to see this. Opens daily from 6am till dusk. Harrods is probably London’s most famous luxury department store. 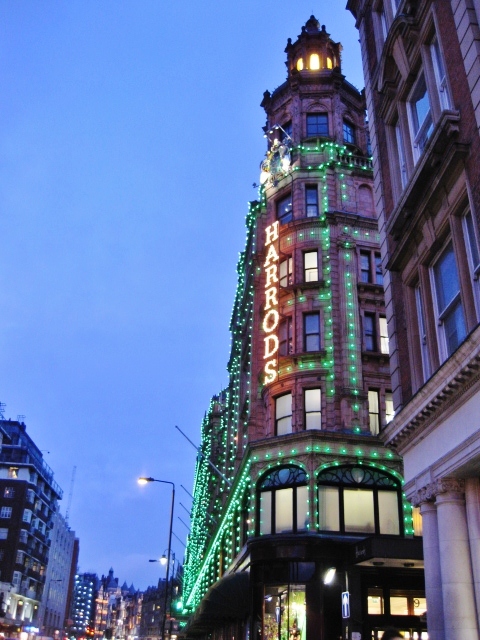 This Knightsbridge store is the flagship of Harrods which was established in 1849 and comprises 7 floors and 330 departments across 90,000 sqm of retail space. It offers you nothing but the finest, from food & wines to beauty, fashion, homewares and more. It’s really a joy to walk around in the store because there are so many things to see especially during the festive season. I love the food hall that offers delectable selections of cakes, tarts & pastries, British classics like Scotch eggs & Cornish pasties as well as all-time favourites of dim sum & sushi. Never leave this place without buying a bagful of the Harrods collection of chocolates, sweets and biscuits because the packaging is so darn pretty and they make really ideal souvenirs and Christmas gifts. Not forgetting the oh-so-cute Harrods bears too. That was probably how most of us knew about London Bridge since we were little. 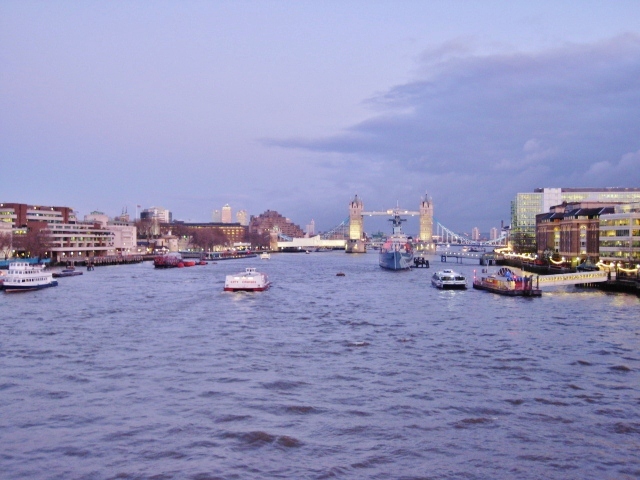 But no, the real London Bridge doesn’t fall. The above picture was taken while I was standing in the middle of the London Bridge and that’s River Thames and Tower Bridge in the background. It just felt kind of surreal to be standing on the London Bridge as I used to think it was just a fictitious bridge from a nursery rhyme. The first time I looked at the Tube map, I was a little confused because there were so many coloured lines and many stations had 2 or more connecting lines which made changing of stations a little tricky. Got lost a couple of times while trying to find the right way to the right line initially. 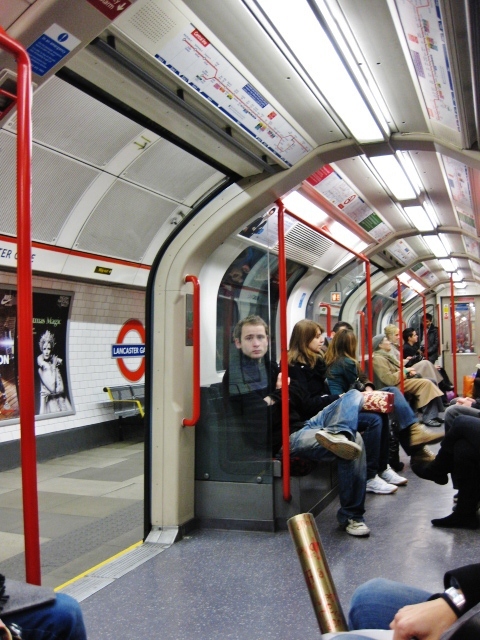 The Tube is like the main mode of transport in London that will really get you almost anywhere you want to go. Just know the trains (or commuter crowds) can be insane at peak times but it’s the experience you want to go for while in a foreign city. For the Tube map, click here. 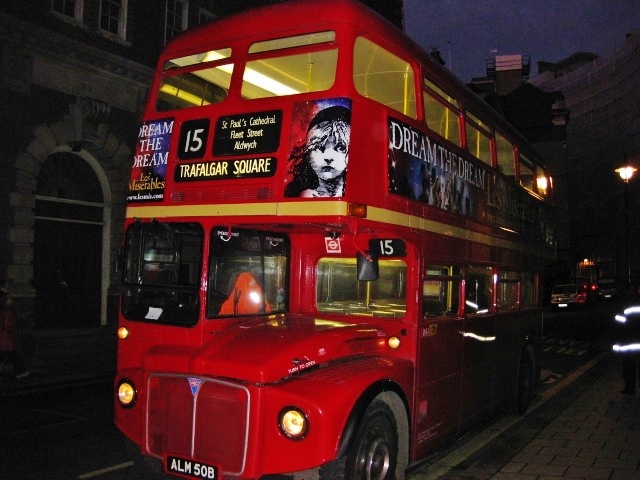 And of course, not forgetting the famous London red buses too. I didn’t actually have to take the bus to go somewhere but I thought I would just hop onto one and take a little tour of the city at the same time. For bus maps, click here. 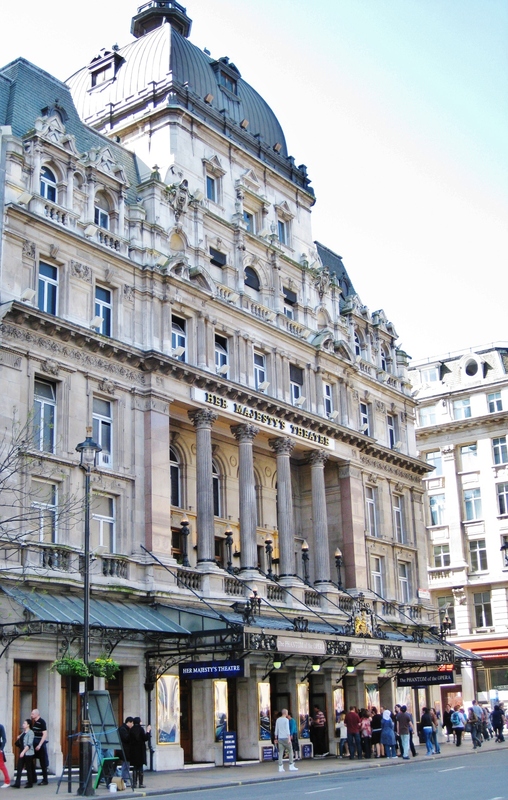 Leicester Square is a pedestrianised area in the West End of London and is also an entertainment hub that houses cinemas, theatres, restaurants, casinos, amusement centres and arcades. It is also where movie premieres are held. Watching movies in London isn’t cheap due to the currency exchange rate. For example, tickets are priced from £8.95 (off peak) to £13.50 (peak) at ODEON Cinema at Leicester Square but a ticket for the musical, Wicked, starts from £20.50 (at TKTS) so comparing between the two, I think it’s actually more worth it to watch a musical than a movie. We can always catch a movie back in Singapore but it’s not an everyday affair to have a musical in town. So if you’ve never watched a musical, I highly recommend you to give it a try. The Phantom Of The Opera is a good one to start with. Simply spectacular! Be inspired by the National Gallery’s collection of paintings by artists of late medieval and Renaissance Italy to the French Impressionists, from the 13th to early 20th century. Some must-see works of art include Sunflowers by Vincent van Gogh and The Virgin of the Rocks from Panels from the S. Francesco Altarpiece, Milan by Leonardo da Vinci. Entrance to the Gallery is free. For more information, visit The National Gallery website. This is one of the best museums I’ve ever visited while travelling. It houses an incredible collection of more than 80 million (yes, 80 million!) specimens that spanned 4.5 billion years. It seemed like everything I had learnt during Science lessons in school or read about in encyclopaedias has come to life at this museum, from a botany collection of all sorts of plants, entomology collection of millions of different insects to zoology collection of animal specimens including endangered & extinct species and palaeontology collection of fossils and more. Don’t forget to also take a picture with Dippy the Diplodocus dinosaur (skeleton cast). 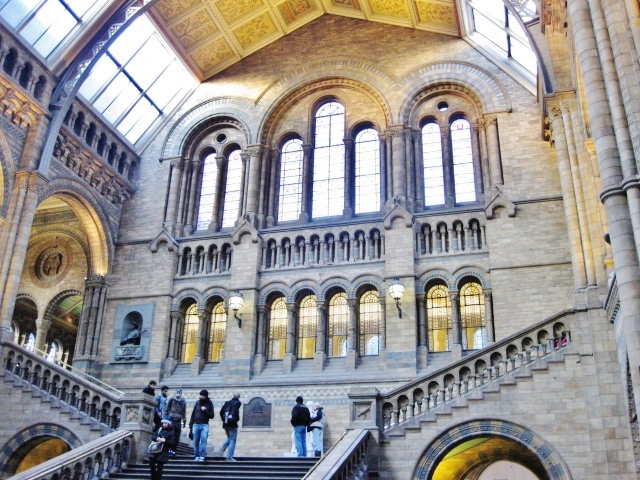 For more information, visit the Natural History Museum website. 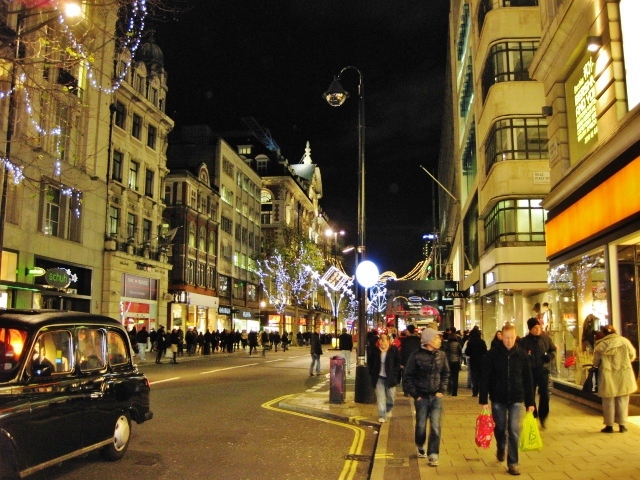 Oxford Street is the busiest shopping street in London just like Orchard Road in Singapore. It has more than 300 retailers of both international as well as local brands. 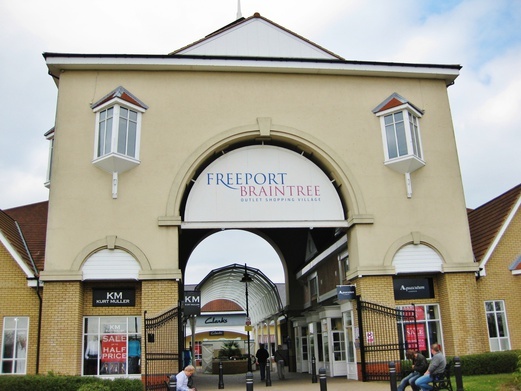 Here, you can find Debenhams, John Lewis, BHS, House of Fraser, Selfridges & Primark and familiar names like Gap, Zara, Marks & Spencer, Forever 21, H&M, New Look and more. You can just literally shop-hop because the shops and department stores are just next to one another on the same street – one day is probably not enough for the shopaholics. I tend to go crazy at Crabtree & Evelyn (on Regent Street, connected to Oxford Street), Body Shop and Aldo as they are much cheaper in UK than in Singapore. One reason why I love shopping in London is that they have excellent refund & return policies so if you tend to buy stuffs on impulse and later change your mind, you can just return them and request for refunds – it’s the norm so you don’t have to be embarrassed about it. For more information, visit Oxford Street website. Whenever I travel, I like to visit different local supermarkets just to check out what interesting products they may have and I can bring home some food gifts and local snacks as souvenirs too. 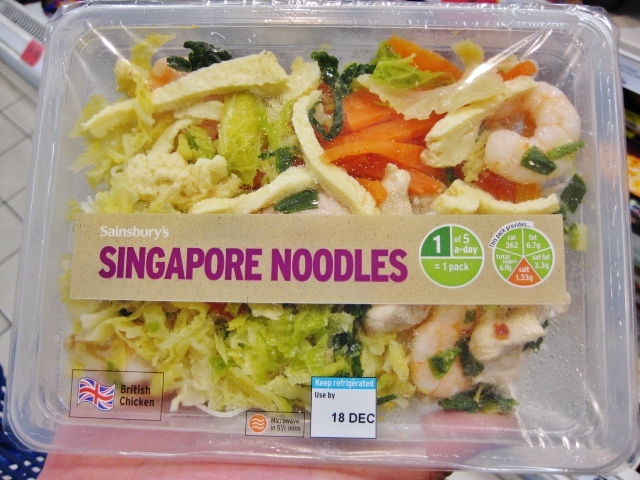 My favourite supermarkets are Tesco & Sainsbury’s (equivalent to our NTUC Fairprice) and Waitrose (equivalent to our Cold Storage or Jason’s Market Place) that have outlets all over England. Just click on the links above to find the stores near you. Sometimes when I just want a no-fuss meal, I will just head to the supermarkets as they have deli counters that offer some pretty good and reasonably-priced selections of food. The chilled dessert section of Tesco has some awesome choux buns and rice puddings too. This is a gallery of modern and contemporary art which I feel is like a sequel to what’s in the National Gallery as it features not just British art from 16th century to present day but also international modern art. I’m sure many of you would have heard about Andy Warhol, an American pop artist. Tate houses a pretty impressive collection of his works. Entrance to Tate Modern is free. 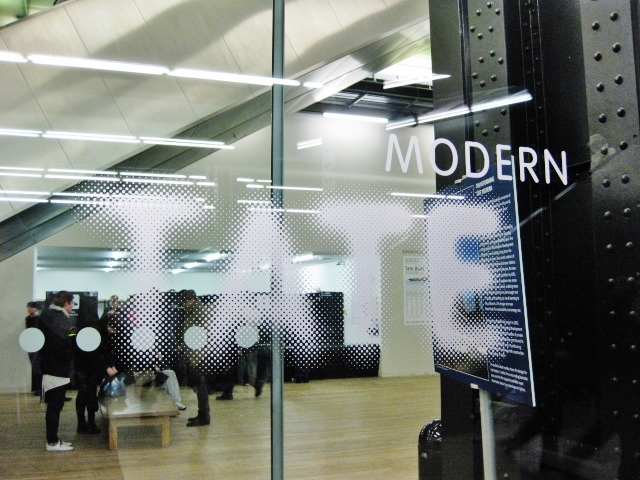 For more information, visit the Tate Modern website. 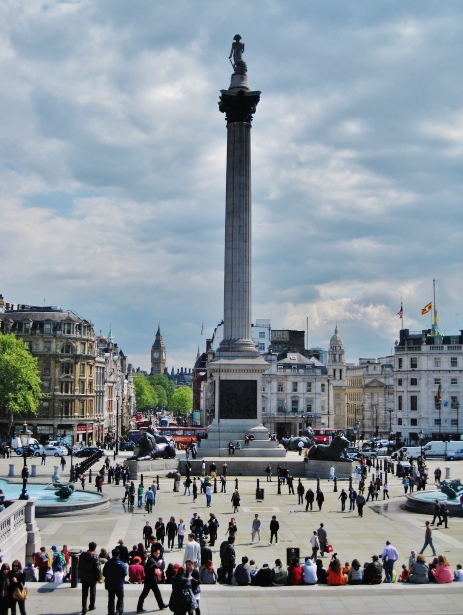 A trip to London will be incomplete without visiting the iconic Trafalgar Square. The square which is linked to the National Gallery is the venue for political demonstrations as well as for celebratory events and parades. On the square sits Nelson’s Column which was built to commemorate the famous victory of Admiral Horatio Viscount Nelson at the Battle of Trafalgar in 1805 during which he was killed. 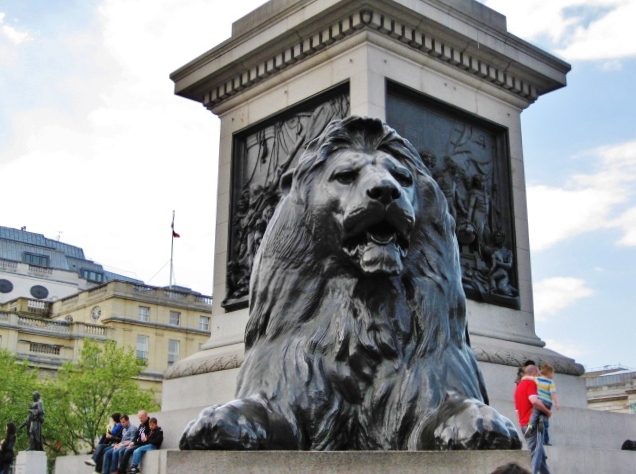 Nelson’s Column is guarded by four monumental bronze lions. Also a great place to rest your feet and watch the world go by. A magnificent Gothic church, also a UNESCO World Heritage Site, with more than 1000 years of history where coronations, state/royal ceremonial funerals and royal weddings were held. The last wedding that was held here was that of Prince William and Catherine Middleton in April 2011. 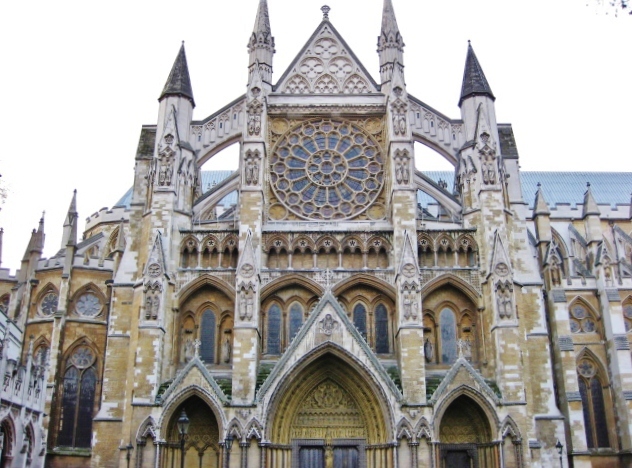 Westminster Abbey is open to visitors from Monday to Saturday throughout the year at an entry charge of £20 per adult. On Sundays and religious holidays such as Easter and Christmas, the Abbey is open for worship only. Everyone is welcome and it is free to attend services. 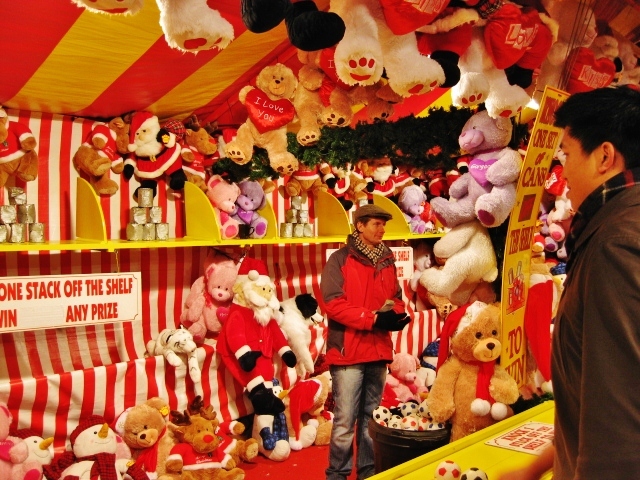 From November to January each year, Hyde Park transforms into a Christmas carnival that draws both the young and old to celebrate the Christmas season with their families through its slew of fun-filled activities. 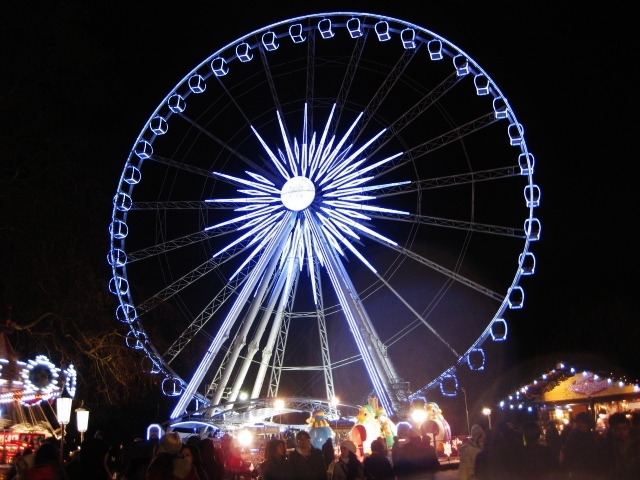 There are over 100 rides and games, shows & live music, a ice skating rink, Santa Land, Christmas Markets, Bavarian Village, bars, restaurants and more. Do treat yourself to some crepes, churros, gingerbread biscuits, candy apples and hot chocolate while there. The first time I was here, it snowed and the whole experience felt really magical. I revelled in the Christmas spirit. I relished the festive treats. And I rejoiced at the sight of snowflakes gently falling. That really made me fall in love with Christmas again. 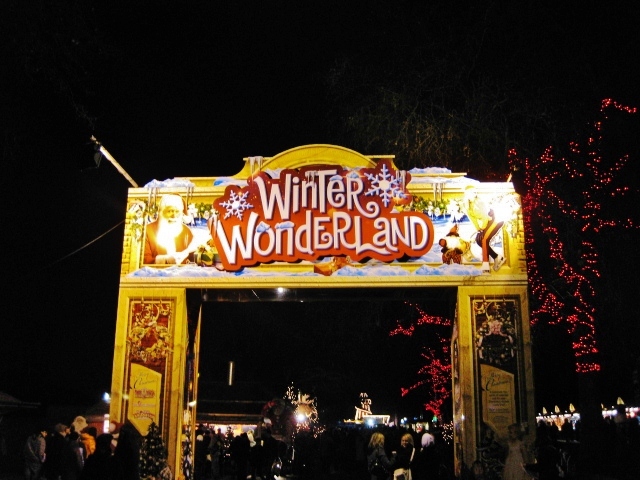 For more information, visit Hyde Park Winter Wonderland website. If you’re into Halloween spooky nights, haunted houses, gore and the like, the London Dungeon is definitely your cup of tea. 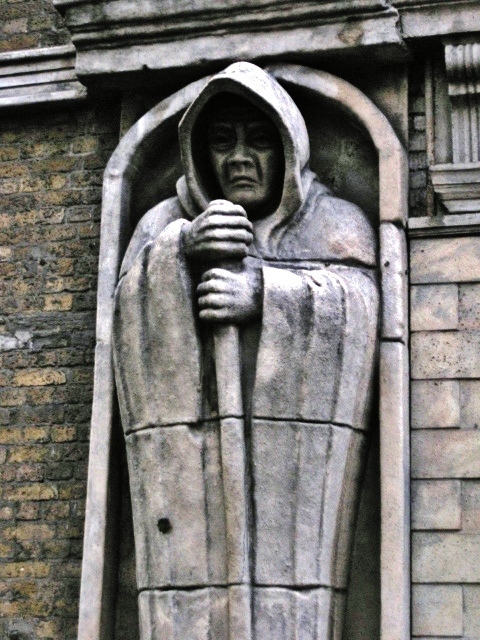 It’s a 110-minute walk-through of the dungeon that will bring you across 1000 years of London’s history. It features 19 interactive shows, 20 live actors and 2 rides complete with theatrical storytelling and state-of-the-art special effects on 360 sets. Get up close and personal with the infamous Jack the Ripper and Sweeney Todd, The Demon Barber of Fleet Street. Ticket prices start from £19.95 per adult (book online on their website). For more information, visit the London Dungeon website. 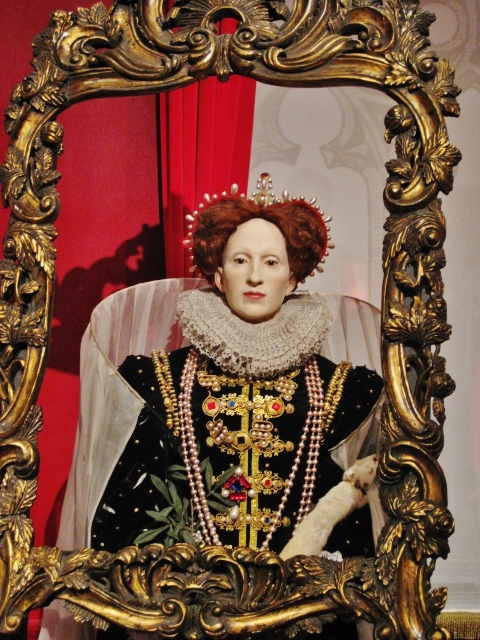 One of my all-time favourite walk-through attractions where I could get up close and personal with my favourite celebrities (their wax figures of course) and also learn more about the history and heritage of England. 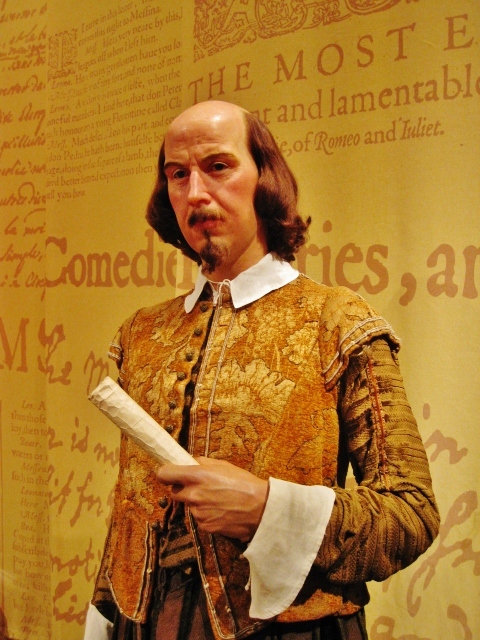 Each and every Madame Tussauds in the world is different from one another because there’s always a local aspect that showcases the colourful past and present of every city or country it’s located in so yes, even though we also have Madame Tussauds in Singapore, that shouldn’t stop us from visiting the same in other places as there are still new stuffs to see and learn about. Ticket price starts from £29 (book online on their website here) which includes entry to Star Wars, Marvel Super Heroes and The Sherlock Holmes experiences. For opening times, click here. 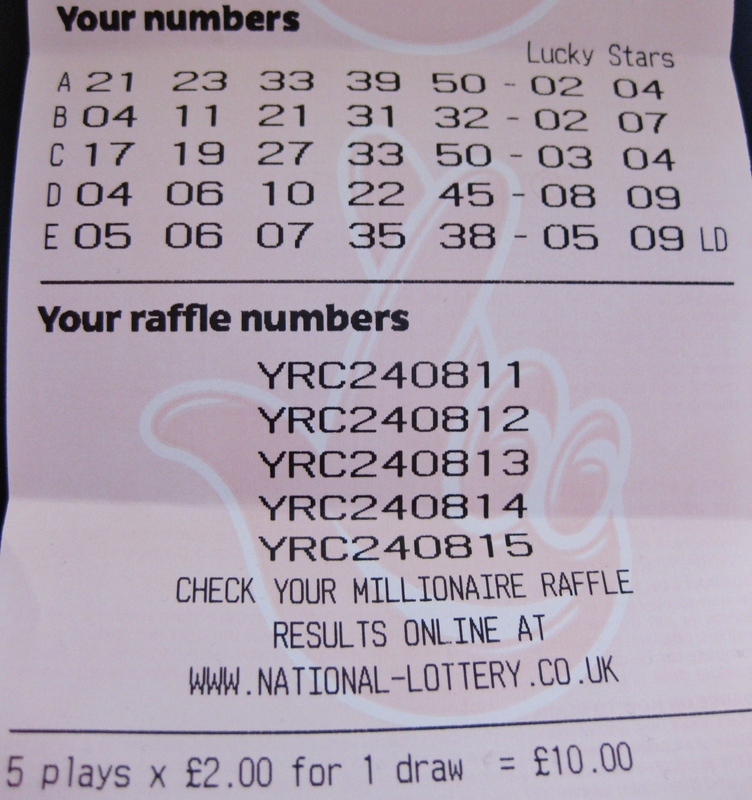 I couldn’t resist buying the lottery especially when the top prize money was about £140 million, haha. The EuroMillions is similar to our Toto except each line has 5 numbers plus 2 lucky stars and the minimum requirement to win is to match 2 numbers. You can either pick your own numbers and lucky stars or opt for lucky dip (like our QuickPick) at £2.50 per line (price has gone up by 50p now). While I didn’t strike it rich overnight, I was lucky to have won Match 2 and 2 + 1 Star a few times. Small luck but not bad. While online betting is not possible for non-UK residents (anyway the National Lottery and EuroMillions websites are banned in Singapore), it is possible for a tourist to purchase a ticket physically from any of their lottery retailers so long he/she is over the age of 16. Any prize has to be claimed and paid out in the UK. 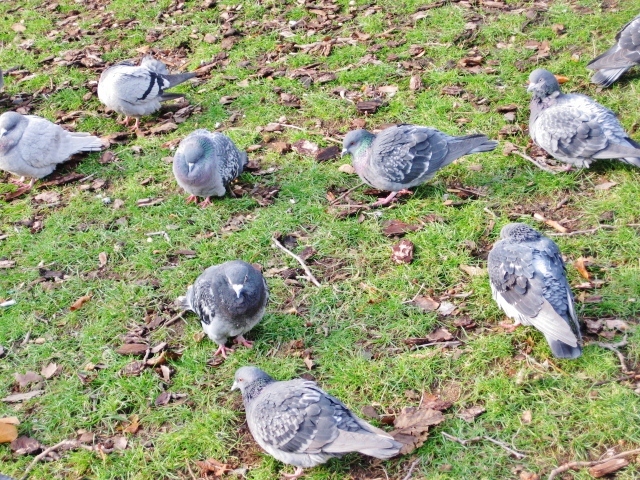 This place was once a marshland grazed by pigs and today, it’s the oldest of London’s eight Royal Parks. Come see the pelicans being fed with fresh fish between 2.30pm and 3.00pm everyday adjacent to the Duck Island Cottage. 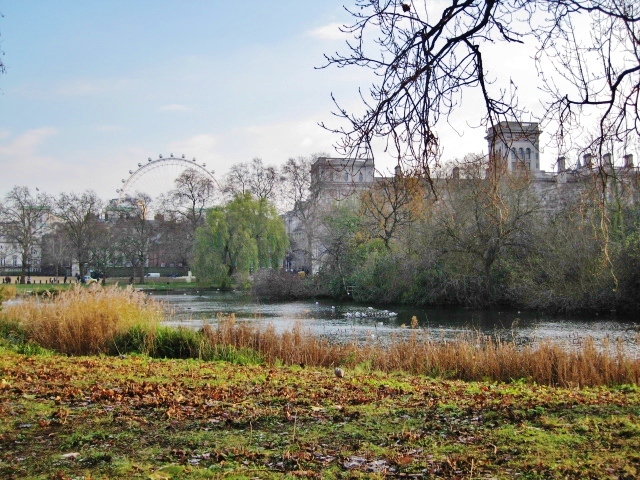 Go on the Blue Bridge to get a spectacular view of the St James’s Park Lake with Buckingham Palace to the west and Horse Guards Parade, Big Ben and the London Eye to the east. It’s also an excellent spot to watch the park’s waterfowl frolicking in the water. The park is open from 5am to midnight daily. 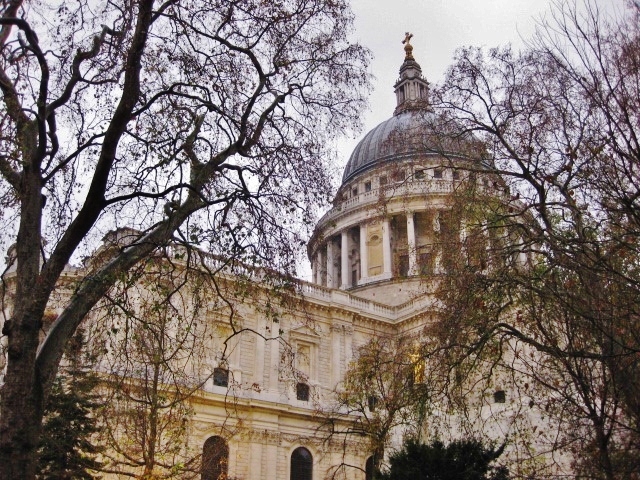 St Paul’s Cathedral is an Anglican cathedral with more than 300 years of heritage. 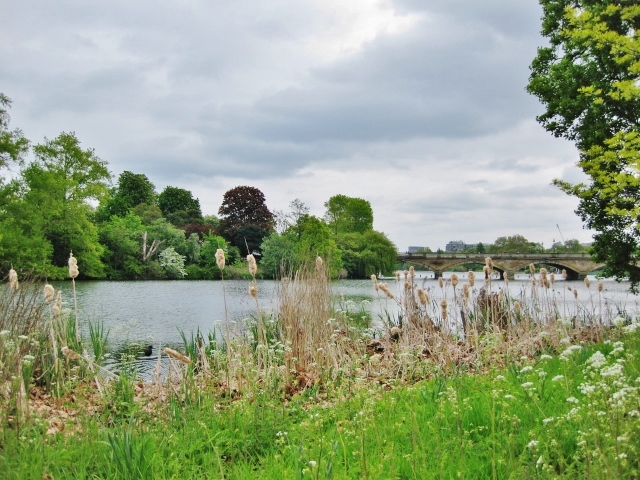 It was designed by Sir Christopher Wren PRS, one of the most highly acclaimed English architects in history. This was also where Prince Charles and Princess Diana held their wedding in July 1981. The cathedral is open to visitors from Monday to Saturday between 8.30am and 4.30pm (last admission at 4.00pm). Entry charge starts from £16 per adult. Book your ticket here. Kick off the morning with a hearty full English breakfast spread that consists of sausages, bacon, mushrooms, baked beans, fried eggs, tomatoes, toast and black pudding (blood sausage) that will definitely fuel you up for the day. There’s nothing more English than having scones with jam and clotted cream for tea. While away the mornings or afternoons in laid back tea rooms where you could enjoy freshly baked scones with good old English breakfast tea in dainty tea cups. I love scones, especially when they are served warm with Rodda’s Cornish clotted cream. Another tea-time must-try would be traditional English pancakes sprinkled with sugar and served with lemons. 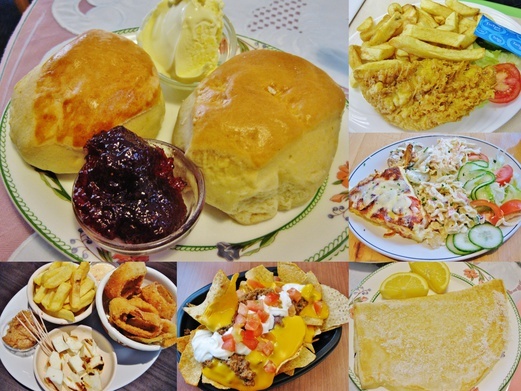 For lunch or dinner, treat yourself to fish & chips (they are more common than popular fast food brands like McDonald’s & KFC), bangers & mash (most pubs would have this), pies & mash (go to M.Manze, London’s oldest pie & mash shop), Sunday roast (most pubs do this too), Yorkshire puddings and so much more. If you’re willing to splurge, book yourself a table at one of the many Michelin-starred restaurants in London such as Restaurant Gordon Ramsay on Royal Hospital Road, Le Gavroche on Upper Brook Street and Dinner by Heston Blumenthal at Mandarin Oriental Hyde Park. You may be surprised to know that the chicken tikka masala is actually a national dish of Britain. A good place to head to for this dish as well as Indian cuisine & curries would be Brick Lane in London. For the more standard fare, I’d recommend the handcrafted burgers from Gourmet Burger Kitchen (GBK in short), Taco Bell (if you miss it because it’s no longer available in Singapore) and roast duck from Four Seasons Chinese Restaurant at Chinatown (some say this is the “best roast duck in the world”). The Chinatown in London has an incredible range of Chinese restaurants where you can get really authentic Chinese food. One of my favourite Cantonese restaurants that I will always visit when in London is Wong Kei on Wardour Street that has always been known as “the rudest restaurant in London” because the service staff almost always have grumpy faces and they tend to raise their voices at patrons which I don’t think is really such a big deal. 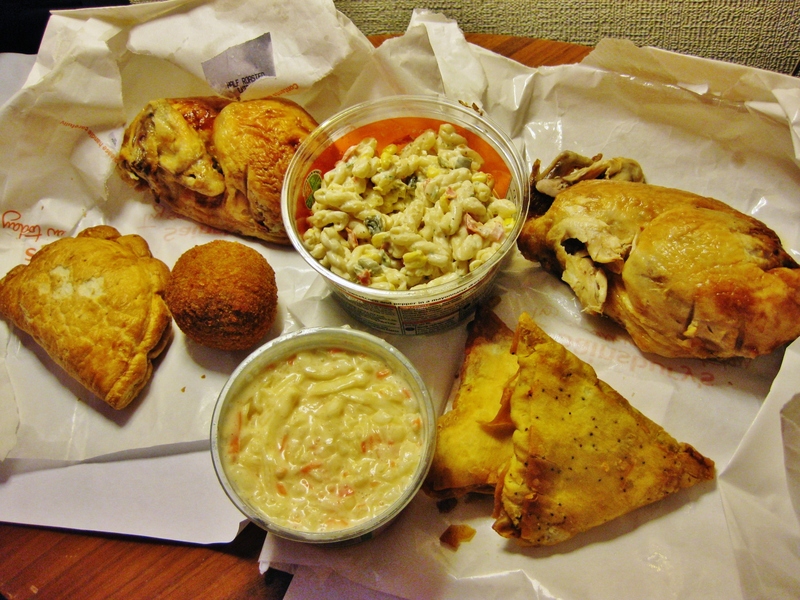 Food is tasty and portions are huge. 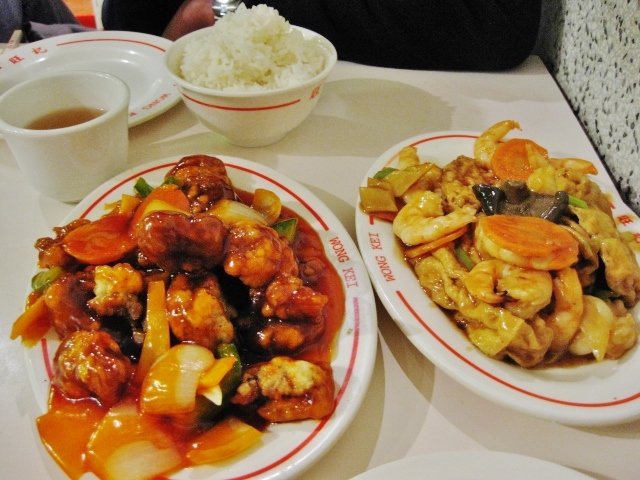 Definitely worth a try if you’re craving for Chinese food when in London. 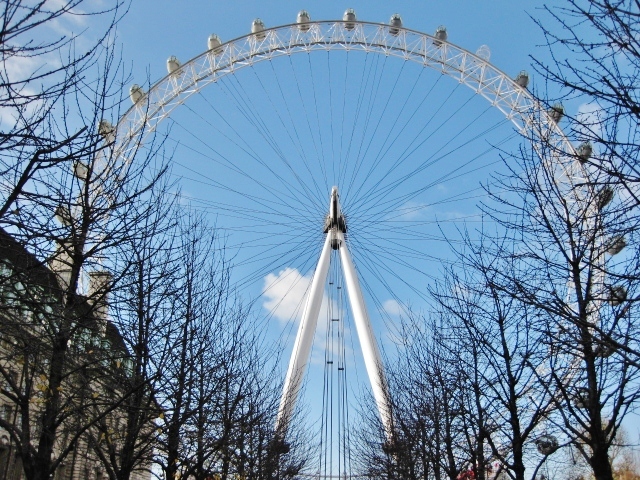 The London Eye is a giant Ferris wheel (like the Singapore Flyer) that’s located by the River Thames. The 30-minute rotation ride lets you experience a bird’s eye view of London city with plenty of photo-taking opportunities. Ticket price starts from £21.20 (book online from their website) and includes entry to the 4D Cinema Experience. For the opening times, click here. Officially known as Her Majesty’s Royal Palace and Fortress of The Tower of London, it is a historic castle and fortress that was built in the 11th century. 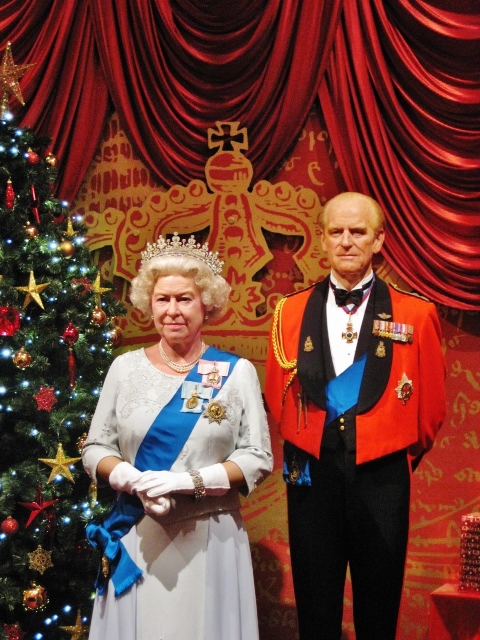 It houses a dazzling display of The Crown Jewels that are still regularly used by The Queen. The collection includes some of the most extraordinary diamonds in the world. The Yeoman Warder tour is also another popular attraction. These Yeoman Warders (popularly known as the Beefeaters) are ceremonial guardians of The Tower of London and they will entertain with tales of imprisonment, torture and execution. Ticket starts from £21 per adult (book online on their website here). 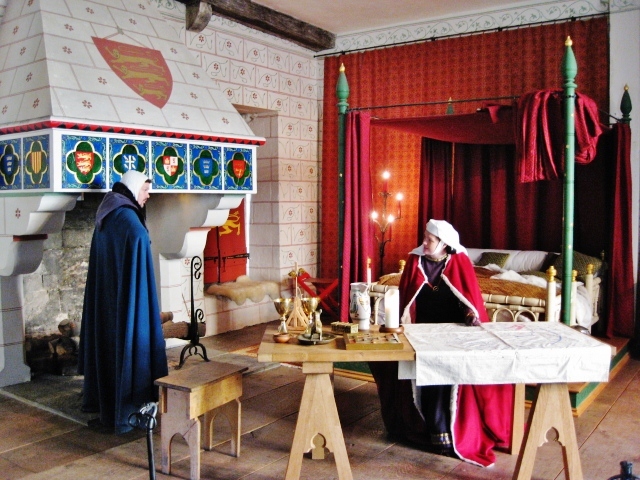 It includes access to the Tower and the Crown Jewels display, exhibitions including Coins and Kings & Line of Kings, Yeoman Warder guided tour, White Tower tour and live historical re-enactments. For the opening times, click here. Poundland is like Daiso in Singapore where everything goes for £1 each. What impresses me is the vast selection of products across categories of Home & Kitchen, Gardening, Toys, Food & Drink, Health & Beauty, DVDs, Stationery & Crafts and many more. Besides, most of these products are pretty good in quality despite being so affordably-priced. 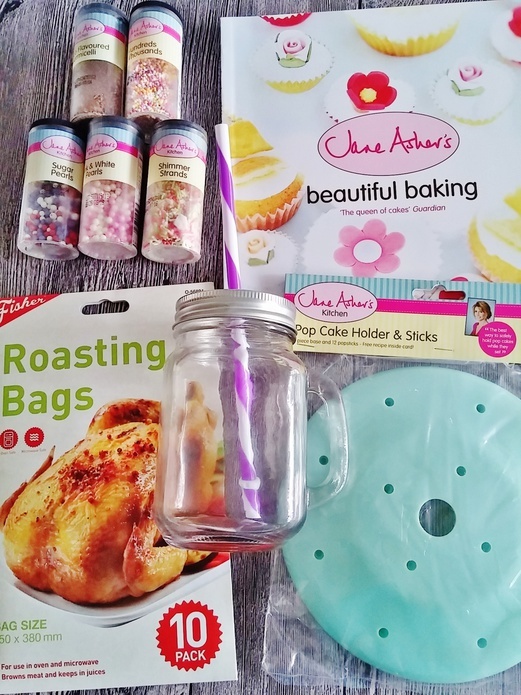 For example, you can get Jane Asher’s range of cake tins and bakeware, recipe books, argan oil shampoo, Cadbury biscuit assortment packs (made in the UK), Weight Watchers products, trail mixes, Ocean Spray cranberries, Uncle Ben’s ready rice meals – all at £1 each only. For store locations, visit the Poundland website. And there you are, 28 things to do in London. These activities & attractions should keep you pretty busy if you’re there for a week or two.